CONCORD, NC – The young gun from Mooresville, N.C., Max McLaughlin, has his site set on big things for this upcoming season as he will have a new crew chief by his side for his run with the Super DIRTcar Series. 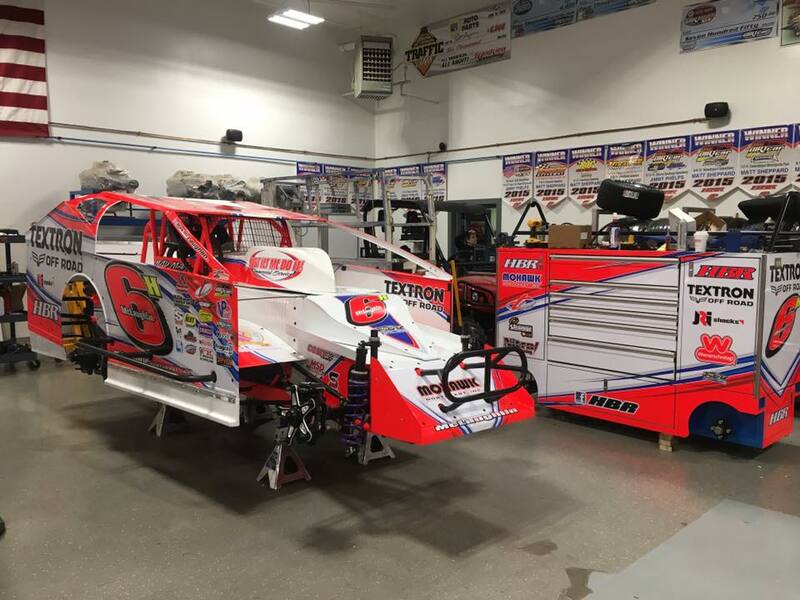 Hearn, former crew chief for modified driver Tyler Dippel, will be following McLaughlin for the entire Super DIRTcar Series tour as well as select shows at Brewerton Speedway on Friday nights. The last time Hearn followed the entire Series was when he worked as the fulltime crew chief for his uncle, Brett Hearn in 2012. 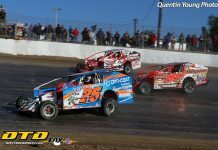 McLaughlin is very eager to get to DIRTcar Nationals with Hearn to see how they will work together. “I think it’ll be a great deal for the both of us and hopefully we can come out with a win or two,” stated McLaughlin. Last year was McLaughlin’s first full season with the Super DIRTcar Series, finishing 13th overall in the championship point standings. McLaughlin is getting a head start to the season, as he is one of the first drivers to sign up for the 2017 platinum agreement. With Hearn’s knowledge and McLaughlin’s notes from his first season, the new team will be one to watch this upcoming season. 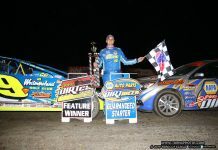 DIRTcar Racing is brought to fans by many important sponsors and partners, including: Hoosier Racing Tire (Official Tire), VP Racing Fuels (Official Racing Fuel), Chevy Performance Parts and NAPA Auto Parts (SDS). Contingency sponsors include: ASI Race Wear (SDS), Bicknell Racing Products, Bilstein Shocks, Cometic Gasket (SDS), COMP Cams (SDS), Edelbrock (SDS), Fox Shocks (SDS), Henry’s Exhaust Systems, Intercomp, JE Pistons (SDS), JRi Shocks (SDS), KSE Racing Products (SDS), Mike’s Racing Heads (SDS), Number One Speedway (SDS), MSD (SDS), Pole Position Raceway (SDS), Superflow Dynos (SDS) and Wrisco Aluminum (SDS); along with manufacturer sponsors, including: Beyea Headers, Racing Electronics and TNT Rescue.